Good morning,respectful teachers and dear students. 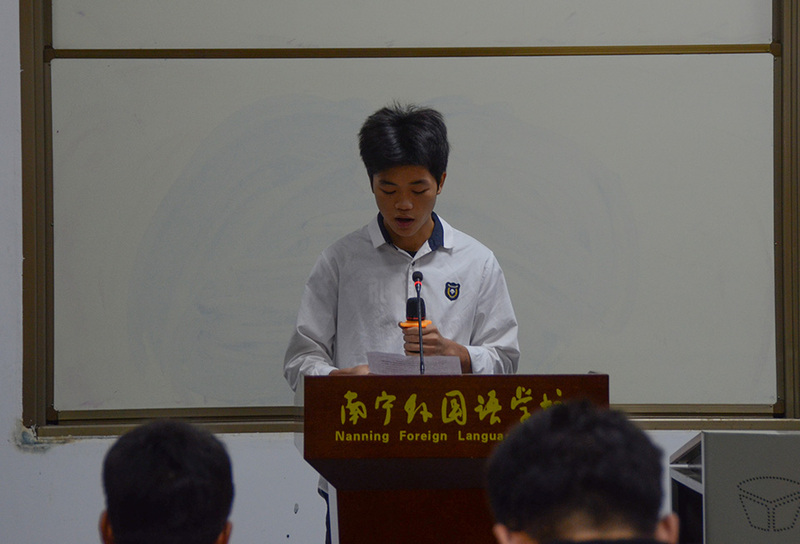 It's a great honor to make a speech here. Today my topic is food safety. People can not live without food every day, so food safety becomes our top concern naturally.The importance of food safety is undisputed. We absorb nutrition from our diet which has a central role to play in ensuring our health. What’s more, health statistics clearly indicate that our health is closely associated with the quality of food. Nowadays, we purchase food from markets, so the food safety there would be of key importance. In my opinion, although commercially prepared food is usually safe, there are some rare accidents do occur. So serious are the accidents that even some victims lost their lives. Rapidly, these series of incidents focused the national spotlight on the food safety in our daily life. Obviously, it is the certain kinds of illegal food additives that pose severe dangers to the general public.